Due to inclement weather conditions, our facility will be closed today. We will resume normal activities when weather conditions become better. 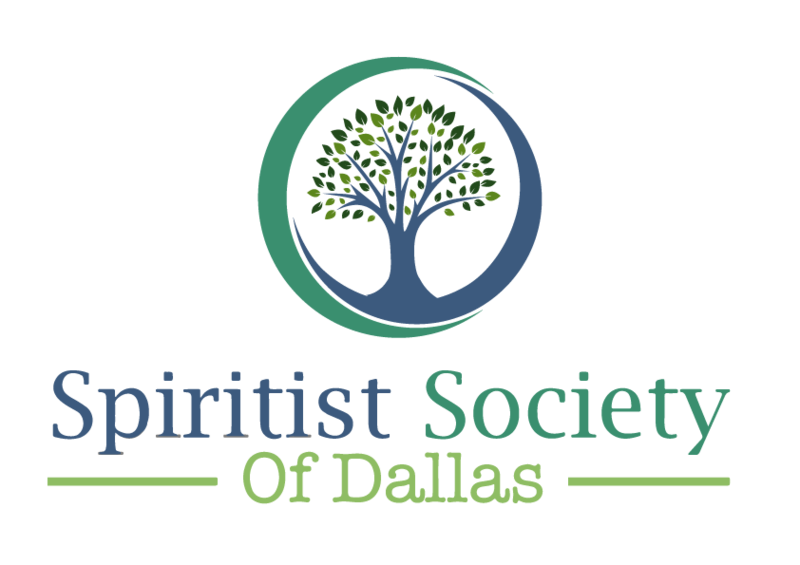 Here at the Spiritist Society Of Dallas we offer a series of activities and opportunities to learn more about Spiritism, share our experiences with one another and grow together. Several activities are open to the public while some, such as the mediunistic sessions, require a deeper level of knowledge, involvement and commitment. As such, they require approval from the board. If you are interested in participating in an activity not listed as open to the public, please contact us. It consist in the systematized study of the Gospel according to Spiritism, where the participants can ask questions about several topics. Study is followed by “passes” session applied by the house workers. 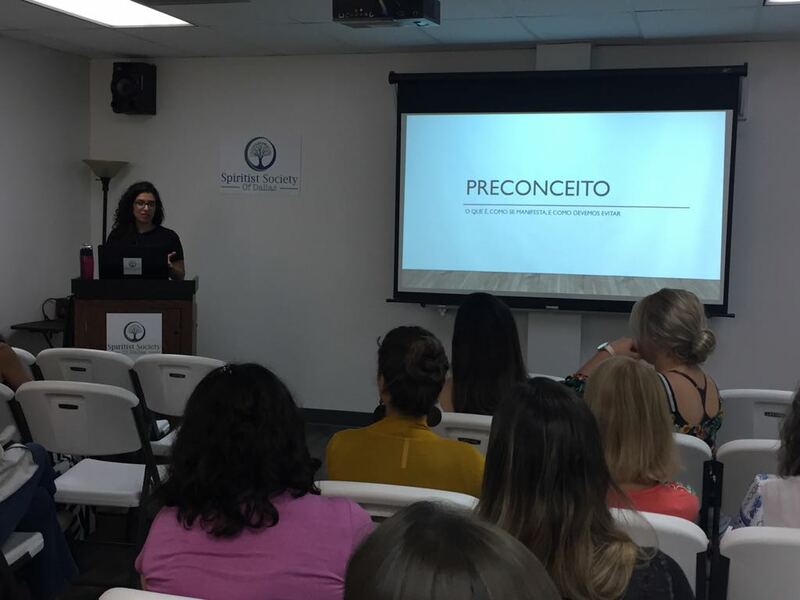 The lectures follow a traditional format in which a speaker, either a team member or guest speaker, talks about a topic with the goal of educating the audience on various topics around spiritism. After the lectures, participants are welcome enjoy our “Food Bazar” for some snacks and refreshments. All proceeds go towards helping support and maintain SSD activities. Mediumship is a natural faculty that needs to be understood and educated as much as our intelligence. These meetings are an opportunity to study and educate our mediumship within a group on a safe and charitable manner. This course is restricted to the invited members by the board. 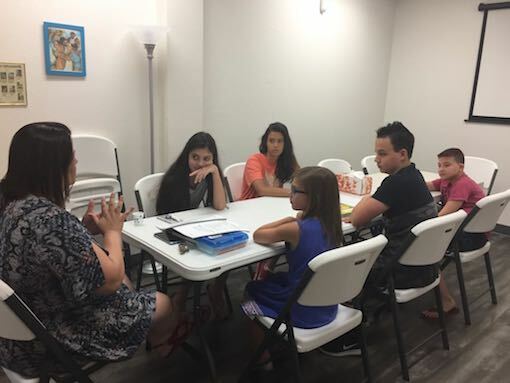 This is a great class for introducing children to the concepts of Spiritism. All the content is taught using age appropriate language and in a way that makes sense to younger audiences. SSD's Fraternal Assistance is a private dialog session, geared to assist anyone who is looking for spiritual guidance. These services are provided by our spiritist practitioners who have been trained to listen to your concerns and provide you guidance based on the Spiritism' teachings. To make an appointment, please send an email to info@ssdallas.org. This is a course in which students follow a very structured approach for studying the Spiritist Doctrine, following the sequence of topics covered in the Spirit's Book. Students will be covering each topic in depth while sharing their thoughts, views and questions with one another. Participation is open but requires a long term commitment for the duration of the cycle.